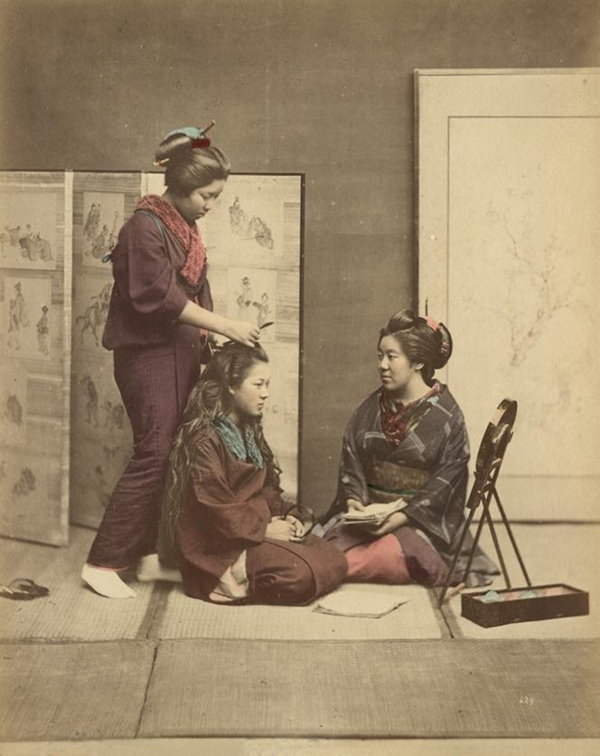 This week, The Public Domain Review (PDR) posted a series hand-colored albumine prints ("a process which used the albumen found in egg whites to bind the photographic chemicals to the paper) from 19th century Japan. They date back to 1880. Some of the prints, like the one below, certainly have a foreign quality to them. They feel far away in terms of time and place. But others (like the shot above) feel remarkably close, something we can all relate to today. 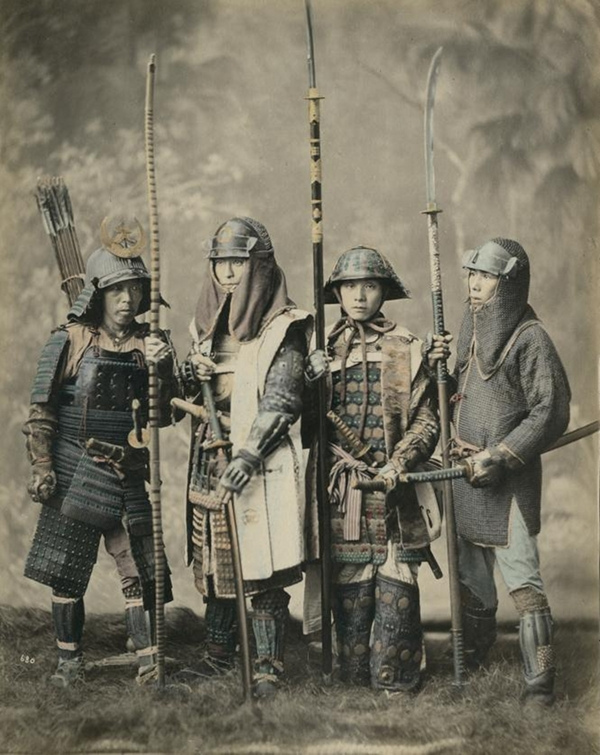 According to the PDR, the pictures came to reside in the Dutch National Archive as a result of the centuries-long commercial relationship between the Dutch and the Japanese. More vintage pix can be viewed here.